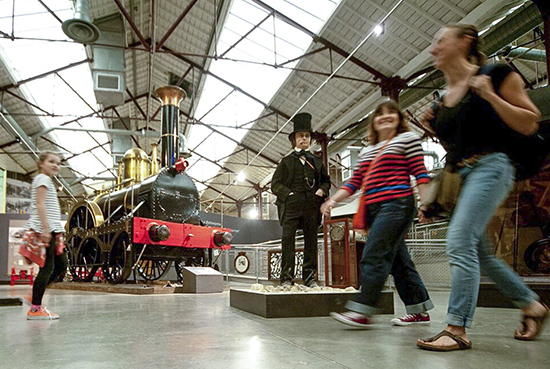 The Museum tells the story of the men and women who built, operated and travelled on the Great Western Railway and is staffed by former rail-workers, giving insights into the displays and sharing information on old practices like carriage-making. STEAM Museum is also located right next to Swindon's Designer Outlet. 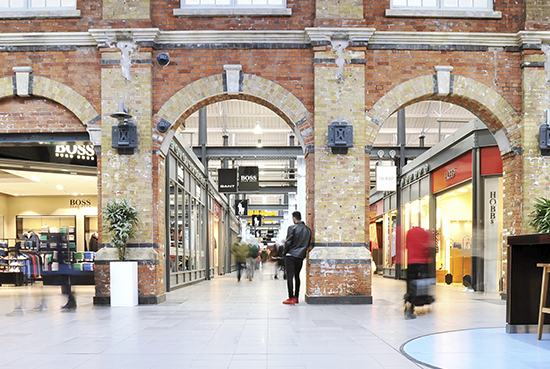 Sharing the former GWR site with STEAM museum, the McArthurGlen Designer Outlet in Swindon is one of Europe’s largest covered designer outlets bringing people from around the country to shop and grab discounts of up to 60% on retail price. The Designer Outlet holds more than 90 stores, with international names like Guess, Tommy Hilfiger, Calvin Klein Jeans, Boss, Levi’s or Vans and familiar British names like Ted Baker, Next and M&S. 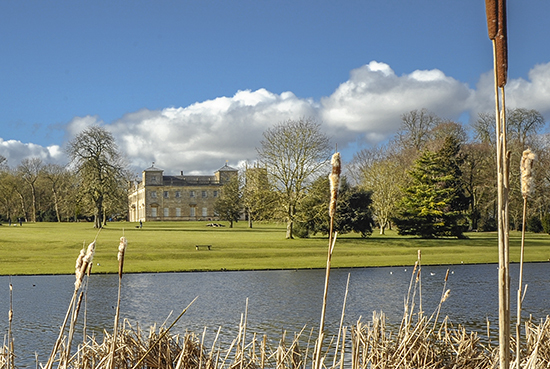 Lydiard Park is a beautiful historic estate on the western edge of Swindon, with the Palladian House, Church and Walled Garden, set in 260 acres of parkland. Perfect for a family day out with a children's play area, high ropes course, cafe and tea rooms, events and education programmes. 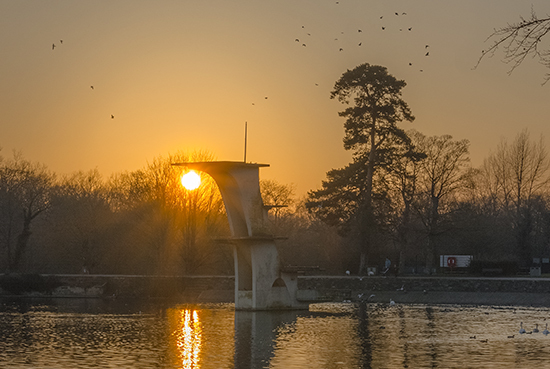 Coate Water is a country park situated 5 km to the southeast of central Swindon. Fun for the whole family with a pitch and putt golf course, crazy golf course, children’s play park, splash park, café and a miniature train ride (operated on Sundays). 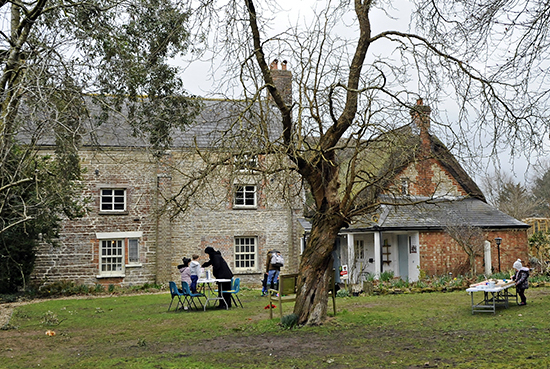 Swindon occupies a privileged location surrounded by the Wiltshire Countryside, and one writer who proclaimed his joy for these landscapes was the Victorian Richard Jefferies. He was born in Coate in 1848, and his birthplace and childhood home are now a museum. The galleries delve into Jefferies’ relationship with nature and agriculture, and how it was expressed in well-known works like The Life of the Fields and Bevis. 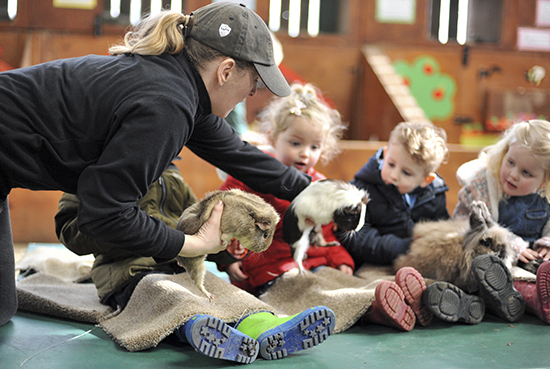 Perfect for families with children up to the age of ten, Roves Farm is a big agricultural attraction, with play areas and animal encounters with educational experiences. Kids can go on themed tractor rides, meet and feed tame domestic animals in the pets corner, see larger animals like donkeys, sheep, cows and alpacas in their paddocks, or watch animal races and join in craft sessions. Also this Easter they offer an Easter trail and Easter themed activities. To see more and book tickets visit their website. 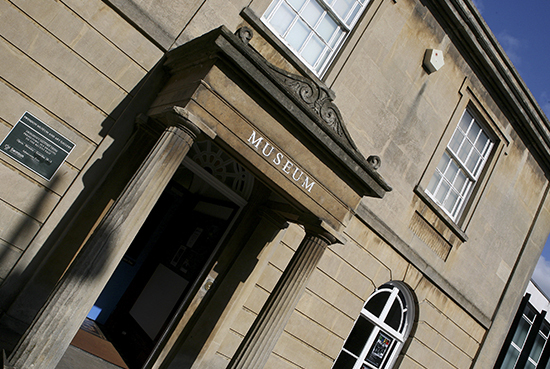 Located in Swindon’s Old Town, the Swindon Museum and Art Gallery are essentially a joint attraction. The museum houses a collection of Jurassic fossils and a mummified hand from Ancient Egypt. Swindon Museum and Art Gallery hosts many events and exhibitions for some very well known artists. To keep updated with the latest events visit the events page here www.visitswindon.org.uk/events. 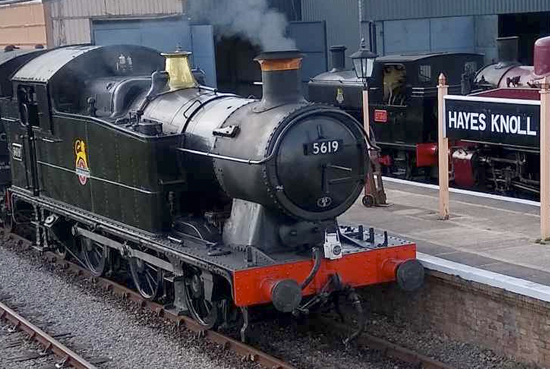 Swindon & Cricklade railway offer round-trip passenger journeys of approximately 4.5 miles with trains running between Blunsdon and Hayes Knoll, plus an extension south to Taw Valley Halt at Mouldon Hill Country Park within the Borough of Swindon. The line generally runs on weekends, with regular Murder Mystery nights, Children’s Treasure Hunts, a Steam Cider and Sausages event in Summer and ‘Easter Egg-Spress’ for the Easter holidays. 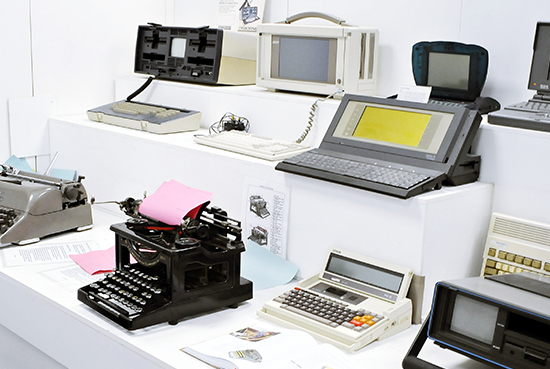 The exhibition at Swindon’s Museum of Computing is a 75-year timeline of computer technology. The museum is located next to the Central Library on Regent Circus. It displays a collection of vintage Apple Macs, desktop PCs, laptops, arcade games and consoles. 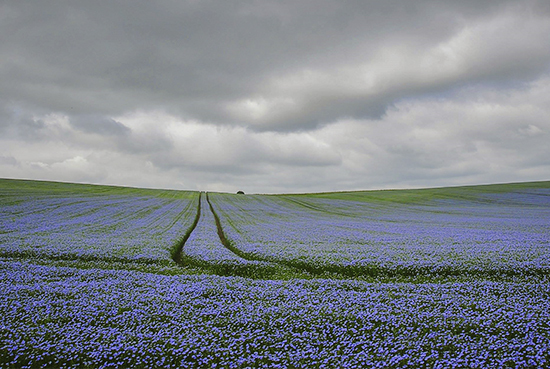 Beautiful landscapes with breathtaking views of Swindon. If you fancy walking a section, there’s Bronze Age and Iron Age history on every hill. Close by is Barbury Castle from the Iron Age, with two layers of steep ramparts, 2,500 years old and impossible to miss.